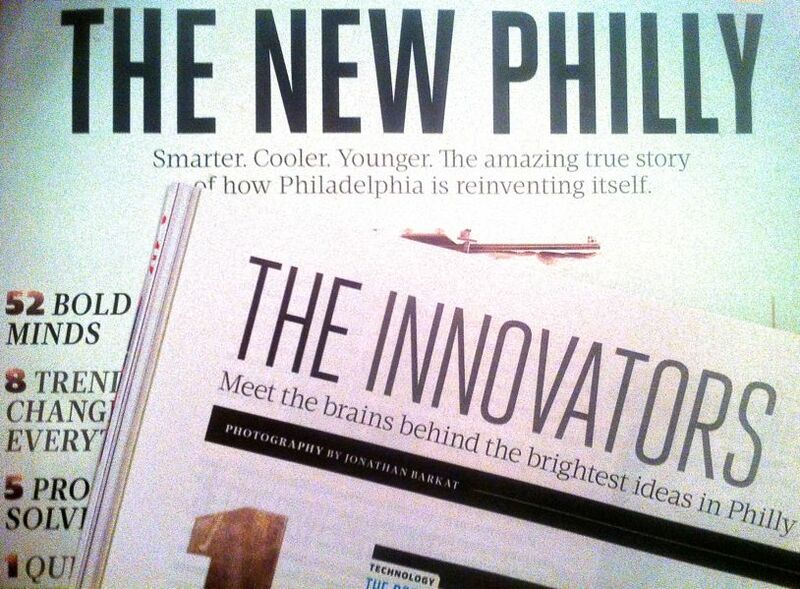 We are honored that Philadelphia Magazine has chosen Tiny WPA (Works Progress Administration) as one of the brightest ideas in Philadelphia and designated our Director, Alex Gilliam, one of the most innovative minds in the city. Tiny WPA is a program initiated by Public Workshop that places young adults at the forefront of stimulating community engagement and civic innovation in Philadelphia (and other cities) by empowering them to design and build improvements to the schools, public spaces, and streets in their neighborhoods. Since launching Tiny WPA just four months ago, working with hundreds of youth and some great community organizations, we have design built four Tiny WPA community improvement projects in three cities–including two in Philadelphia. Tiny WPA is just one part of our larger work to redefine how youth and their communities participate in the design of their cities, but can’t help but smile from the incredible response from participants, their communities, and outsiders to Tiny WPA. The program has clearly touched a nerve and we are excited by the projects, partners, communities, and particularly the young adults that we are going to be working with in 2013. Needless to say, we aren’t the only ones working hard to do great things in Philadelphia and are grateful to be a part of such an incredible group of people and ideas. In January of this year, we very intentionally chose Philadelphia as the permanent home, laboratory, and base camp for Public Workshop. Pick up a copy of the November issue of Philadelphia Magazine or visit them online (here) to learn more about some of the incredible people who are helping create ‘The New Philly’–51 of the many reasons that we decided to and are proud to call Philly our home. Want to see some images from our first four Tiny WPA projects?